Swans partner for life and have symbolised fidelity and monogamy for centuries. As she slips silently through morning mists, our own Faithful Swan has her wings lifted as if to protect the cygnets she dreams one day to nurture. 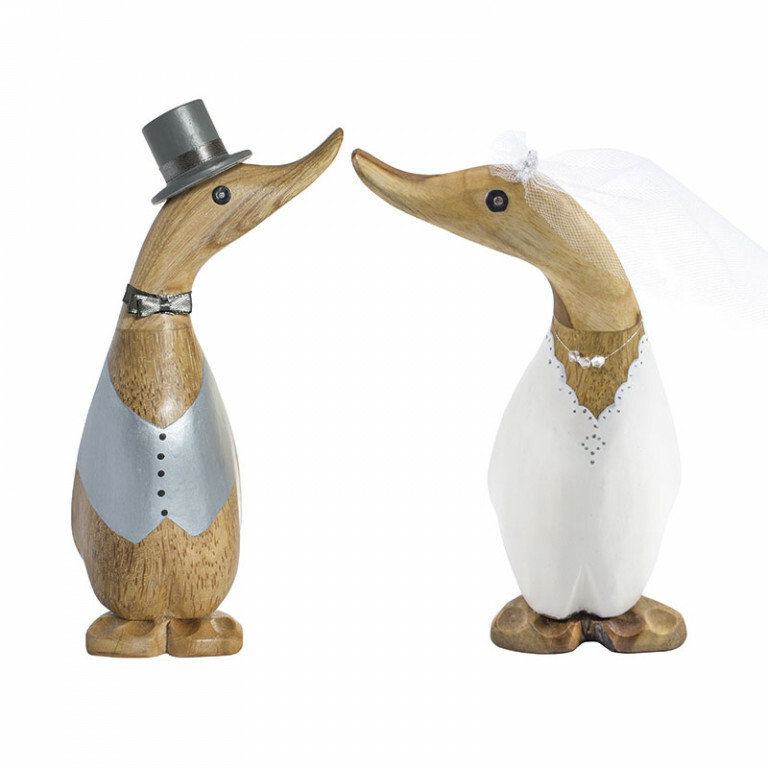 A touching wedding or christening gift, Faithful Swans form iconic heart-shapes when paired with their bills touching, and prefer the intimate space of a sitting or bedroom.